Most people try their best to recycle plastic. Currently, we are recycle more plastic than we did a few decades ago. However, we have all seen those photos of sea life where waste and mostly plastic is floating around. This urges us to do more. Mostly we collect bottles (such as drinks bottles, detergent bottles, milk and toiletries, and shampoo bottles) the second type of recycling waste is plastic pots, trays, and tubs (such as margarine tubs, yogurt pots, food tubs and pots, trays and black plastic). Also, we tend to often recycle carrier bags, food bags, while we rarely recycle plant pots and plastic pouches. A research showed that people often argue over what plastic they can and cannot recycle. On one side, 47% of people say that they tend to disagree at home on what should and shouldn’t go in the plastic recycling, and 26% say they tend to disagree more than once a month on what should and shouldn’t be recycled. It’s important to stress that contamination is a common problem. 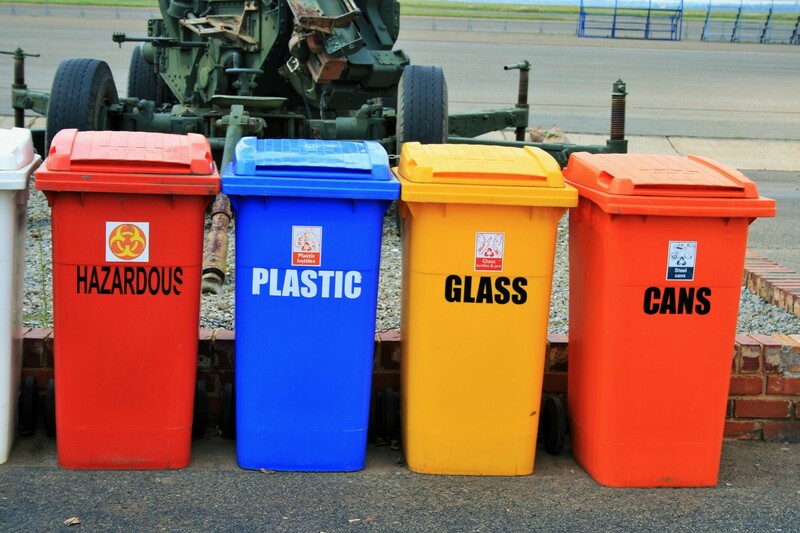 General waste is often times mixed with recycling, plastic is contaminated by other recycling waste and the common problem is also dirty plastic. Plastic can sometimes be contaminated for recycling and then it has to be sent to landfill or incinerated. The main reason why this happens is people are confused about what goes in which bin, they are not careful about what plastic is contaminated by food. Also, in areas where all recycling is simply collected in one bin, one type of waste can easily contaminate another. To preserve our planet, we should never forget to recycle as much as possible and whenever possible, but it’s also important that recycling is done properly. Recently, the Hayabusa-2 spacecraft dispatched two rovers to the 1km-wide space rock which is known as Ryugu. It is planned for Rover 1A and Rover 1B to hop around the asteroid’s low gravity while capturing images and temperatures from the surface of the asteroid. After three and half years of journey, Hayabusa-2 reached the Ryugu asteroid in June 2018. Officials from Japan’s space agency hope to confirm a successful landing in the next few days when the spaceship will start sending some data from the rovers to Earth. The European Space Agency previously managed to land on an icy comet, this would still be the first spacecraft to place robot rovers on the surface of an asteroid. Asteroids are leftover materials from the formation of the Solar System which happened approximately 4.6 billion years ago. Scientists identified the earliest known animals in our geological record. The animal is 558 million years old, it’s an oval-shaped creature which has some resemblance to a segmented jellyfish. The specimen of the found creature is known as Dickinsonia, and the creature was so well preserved that it contained some molecules of cholesterol. Dickinsonia is a group of life forms known as the Ediacaran biota. They are thought to be the first more complex multi-cellular organisms which appeared on Earth. The group was extremely difficult to classify for scientists, and the position of the species on the tree of life was a great mystery in the world of paleontology. Different teams of researchers have tried to classify them as fungi, lichens, protozoans. The new research of a specimen which is found in north-west Russia places in the group of Dickinsonia.